The Equinox Fashion: Can't Sleep at Night? 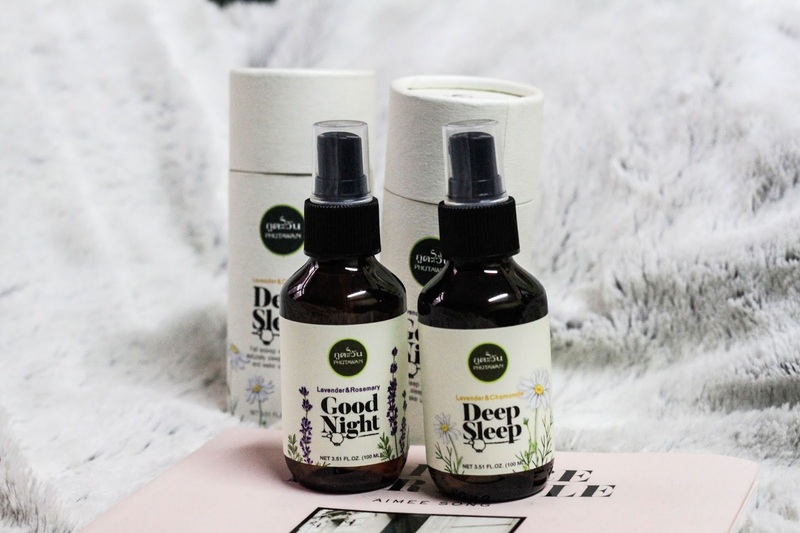 Pillow Spray for Better Sleep Can Help! Can't Sleep at Night? 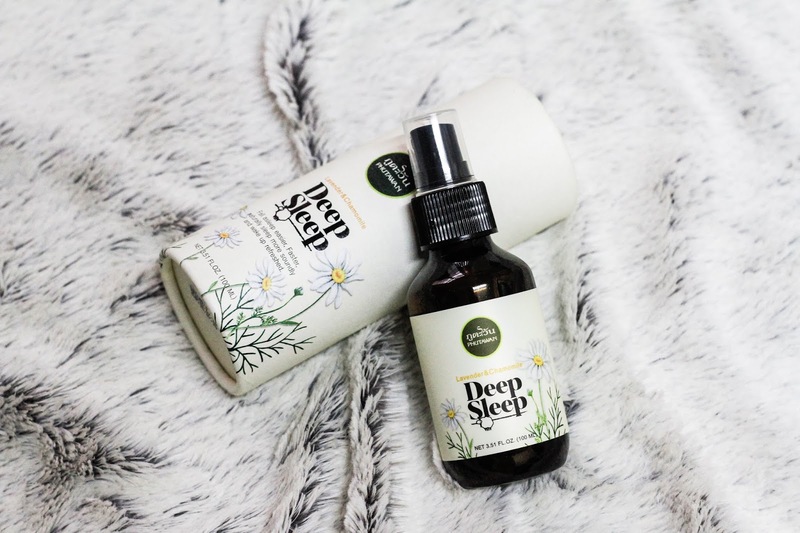 Pillow Spray for Better Sleep Can Help! Getting enough sleep is very important to us, right? I feel very frustrated every time I go through the sleepless night(s). The more I try to sleep, the resistance I feel. The worst part is, that one song stuck in my head...Oh dear how the h*** could I just stop repeating!? Whenever I have this problem, I tend to read a book, watch TV series, or even meditate before sleeping. However, I've come across the aroma spray which at least helps me feel relax. 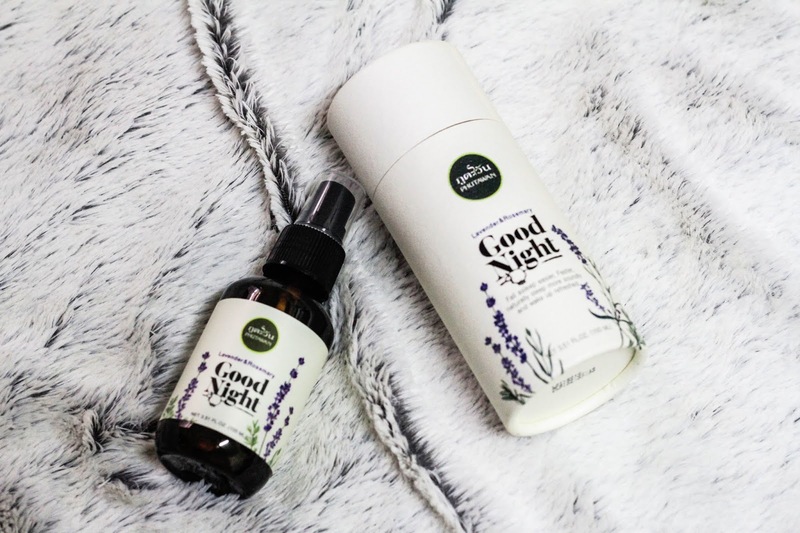 Natural made with 2 formulas of 'Lavender & Rosemary' and 'Lavender & Chamomile' These little bottles by Phutawan can be one of the life savers for those who can't sleep at night. 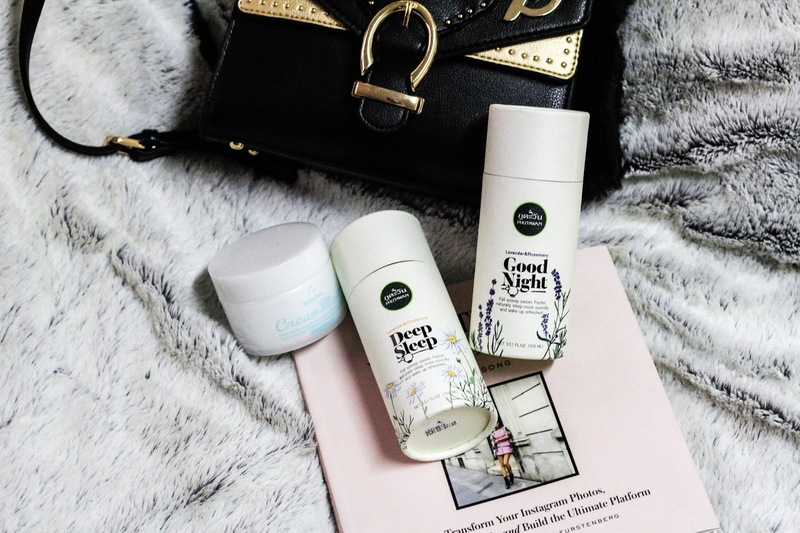 Sleepless night is normal, even for The Equinox Fashion. It happens to all of us. 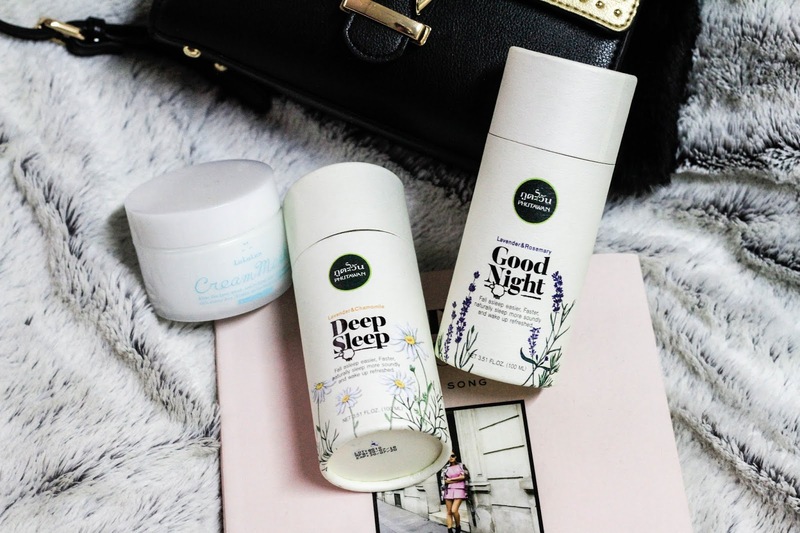 But how does these 'Good Night Pillow Spray' and 'Deep Sleep Pillow Spray' work? 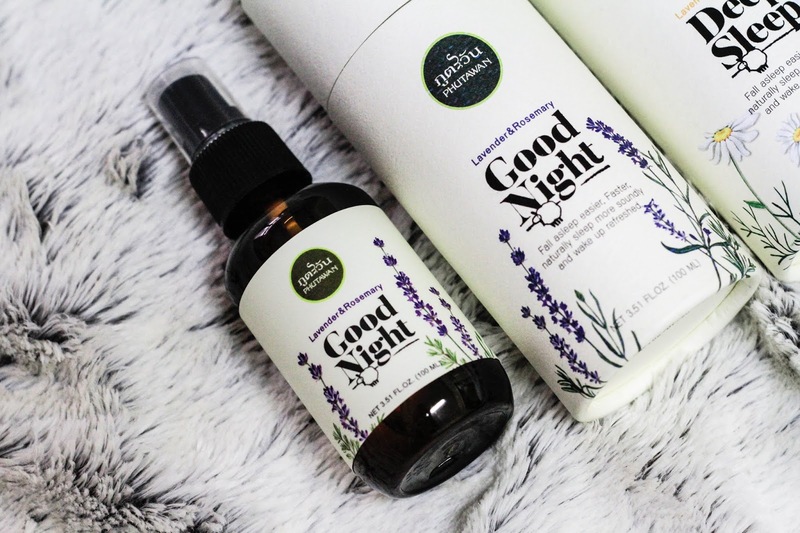 'Good Night Pillow Spray' is a fusion between Lavender and Rosemary, which obviously Lavender is known for better sleep ingredient. 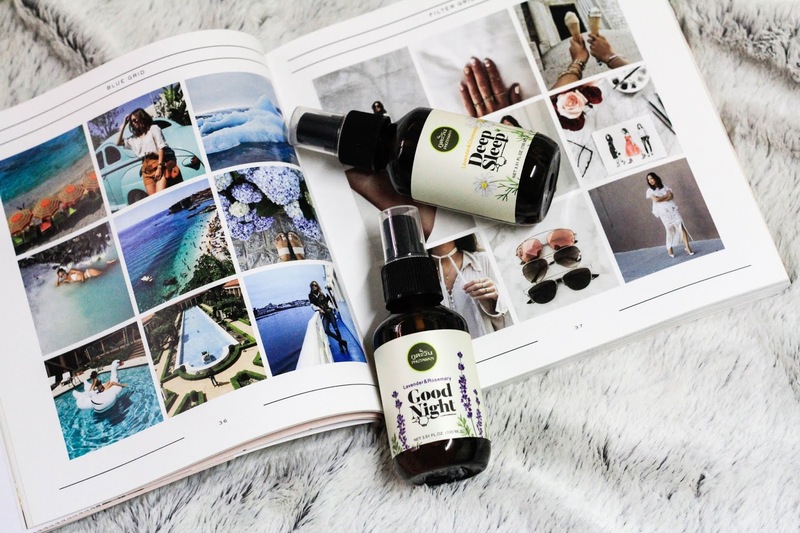 Personally, I don't really like the smell of it, however, it does make us feel more relaxed, while increase the slow-wave sleep. It can calm and soothe the muscle, as well as, relieve the stress. Besides, this bottle is good for those who have an allergy, because Rosemary can alleviate the breathing condition. 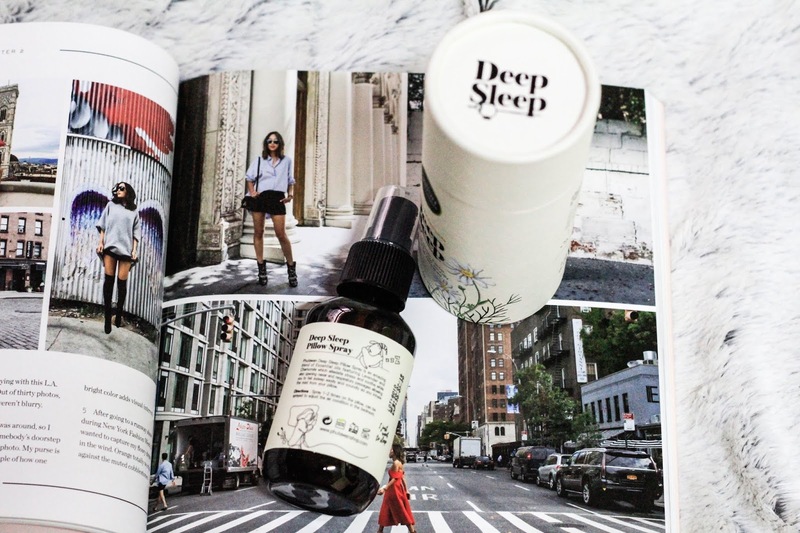 'Deep Sleep Pillow Spray' is a mix of Lavender and Chamomile. I actually prefer this scent, because personally I love the Chamomile tea! I have the worse time falling asleep these days so maybe i need to invest in one of those! I am sure getting this spray.